Welcome to the 2 Mtr repeater! I’ll be passing along credit to the rest of the repeater guys that have help keep this little monster up and running and were instrumental in putting it up and on the air. 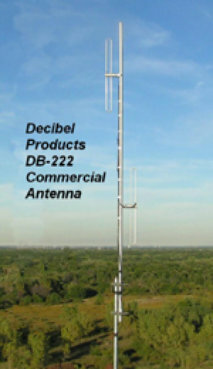 The 1st Pic is of the Decibel DB222 2 Bay Folded Dipole antenna. This 2 Bay will be replaced with a 4 Bay version soon for more gain and more directivity. The Club has the new 4 pole a Telewave ANT150-69. 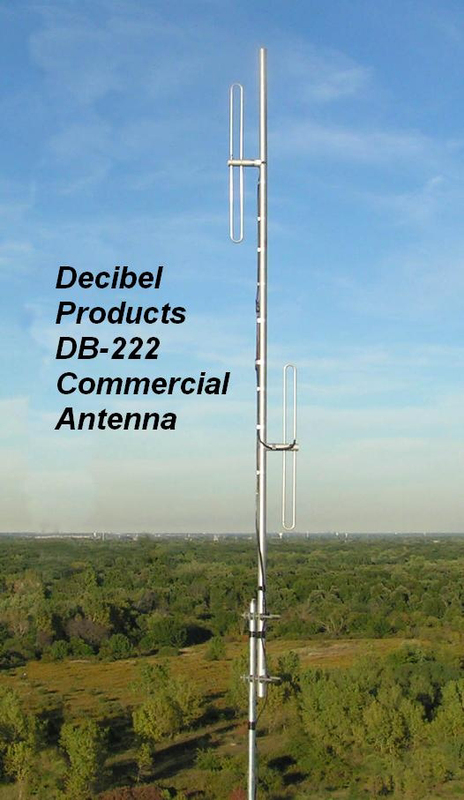 These are all Commercial Antennas, not the light weight Ham grade antennas. 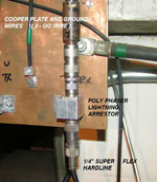 We have ½ inch Hardline coming from the antenna to this copper plate grounding block. 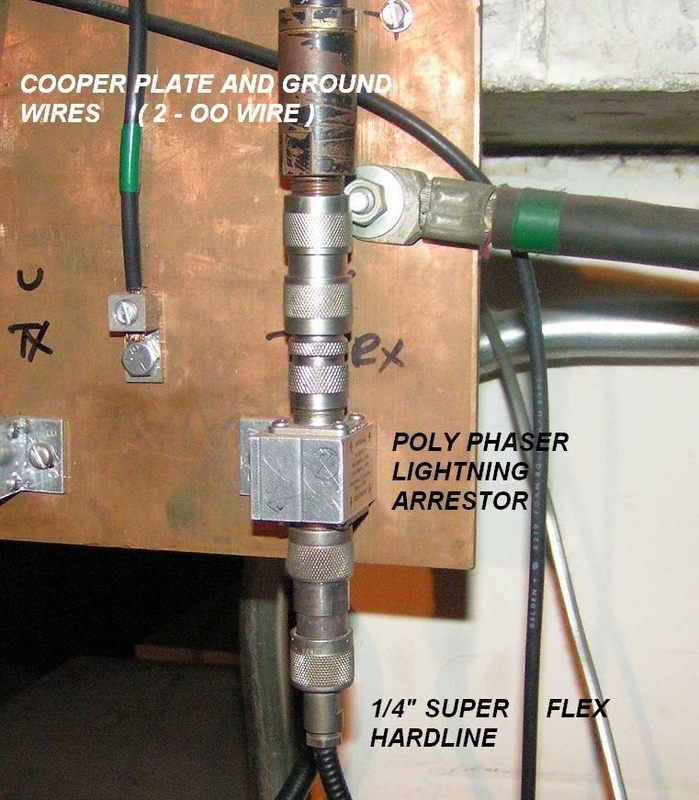 The grounding cable and PolyPhaser are mounted here as well as the cabinet ground wire. From here there is a piece of ¼ inch hardline going into the cabinet and the duplexers. The cabinet is dark and cramped with wires here and there. 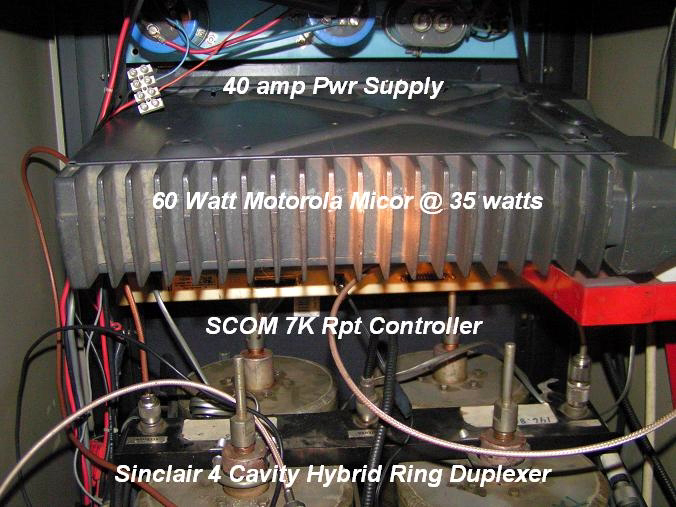 The repeater consists of the Motorola Micor radio, power supply, repeater controller, and the duplexer. The picture shows the general lay out. I have a fan blowing across the heatsink of the Micor that is above and out of the picture. This is the back view (working end) of the cabinet. 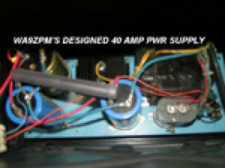 This is a 40-amp power supply made from Motorola parts by Mike, WA9ZPM. 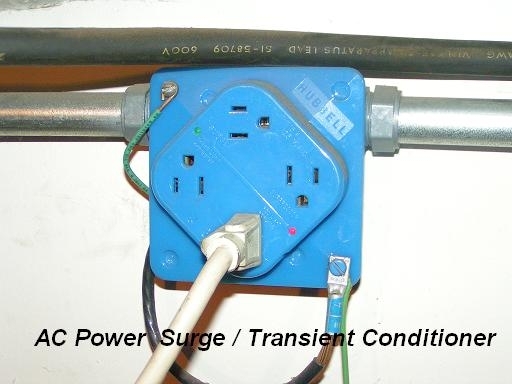 This power supply has been running 24 hrs, 7 days a week, since the repeater went on the air, more than 10 years ago. Mike wins another “Show and Tell” contest with this power supply. I have a feeling this supply will still be here 10+ years or more! Thanks Mike! This is a tight shot of the duplexers and the Pre-amp. The duplexers are the “Black Box" of repeater operations. These 4 “tanks” are mechanical filters that tune to the receive and transmit freq. and allow the radio to transmit and receive at the same time. 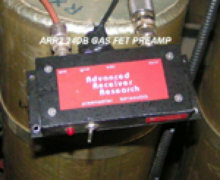 This prevents the transmit from swamping the receiver. 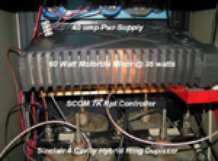 The preamp goes from the duplexers to the Motorola Micor and gives a boost to the incoming weak incoming signal. 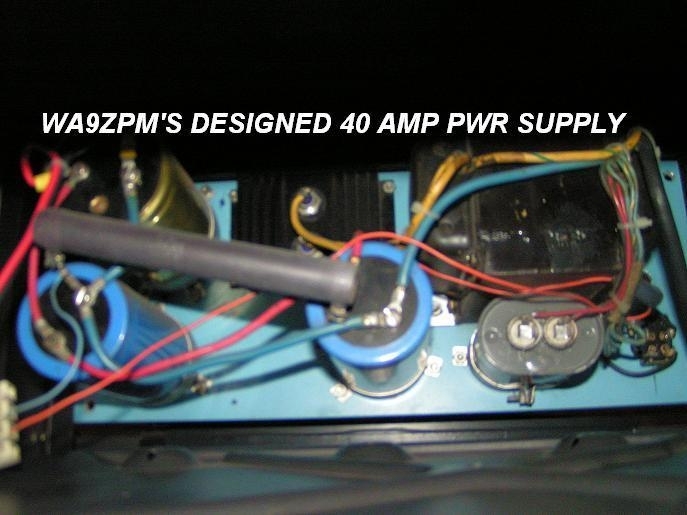 Over the years we have had the preamp in and out of the system. Currently its out of the system and the Micor is running on its own.